Material is under static conditions during operation of the equipment, which is good for keeping initial status of materials, and intermittent operation can adjust process conditions at any time. On the top of FZG (square) drier, heating system is arranged to tackle the problem of returning of condensed water. 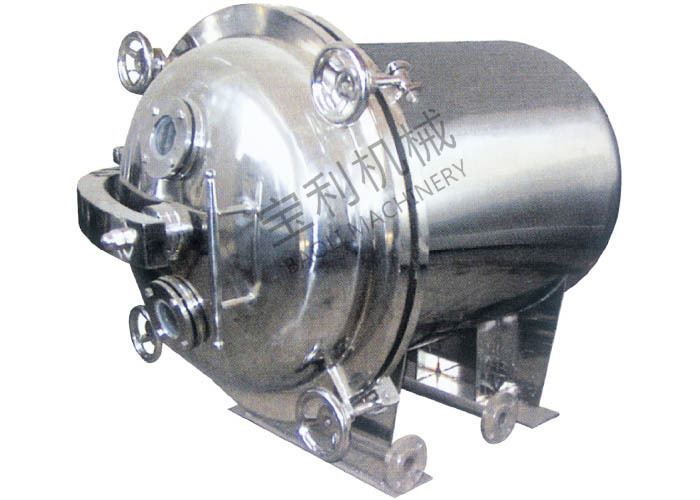 In addition, air suction is arranged at the side to improve drying efficiency. 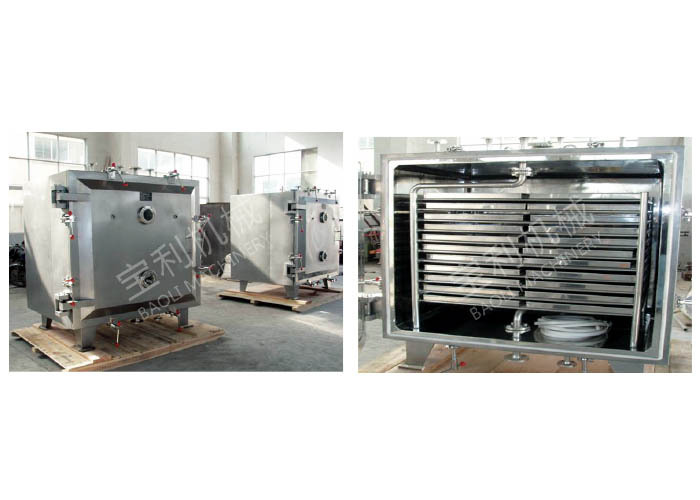 This equipment can be used for low temperature drying and solvent recovery, especially suitable for material that is easily oxygenated during drying. Heat source can be steam, hot water or heat conducting oil. 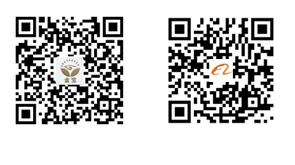 It is suitable for drying thermal sensitive raw materials of pharmaceutical industry, chemical industry, foodstuff industry, electronic industry and Chinese traditional medicine industry.